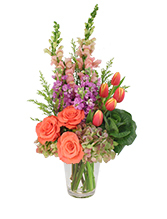 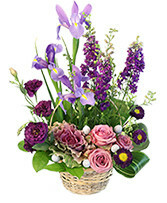 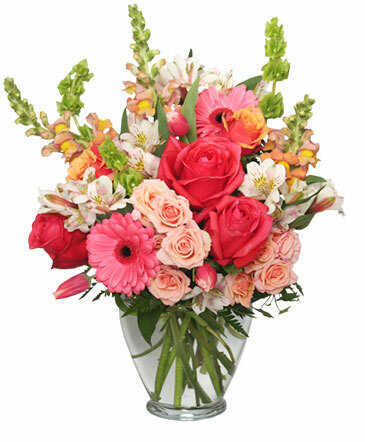 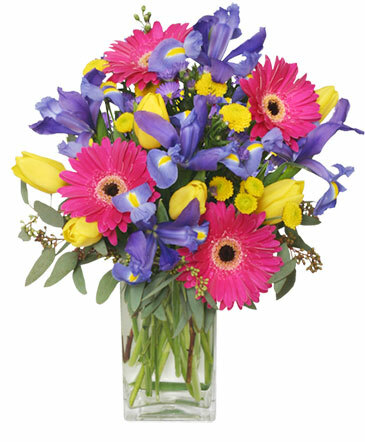 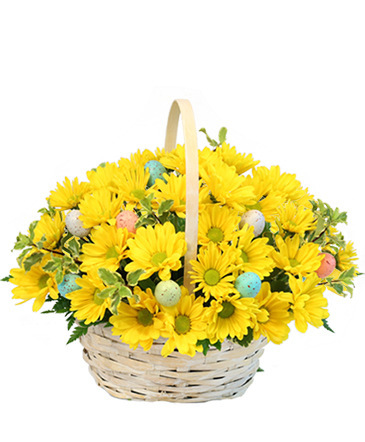 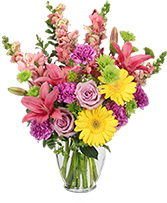 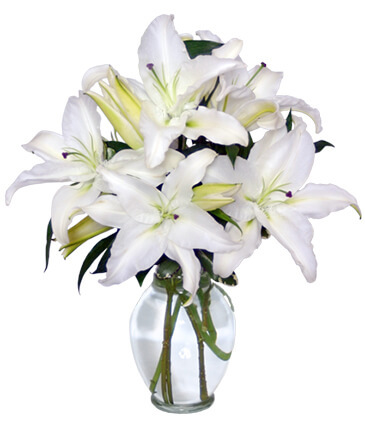 No two arrangements are exactly alike and color and/or variety substitutions of flowers and containers may be necessary. Prices and availability of seasonal flowers may vary. Orders placed after 12:00 p.m. EST, are not guaranteed for same day delivery.